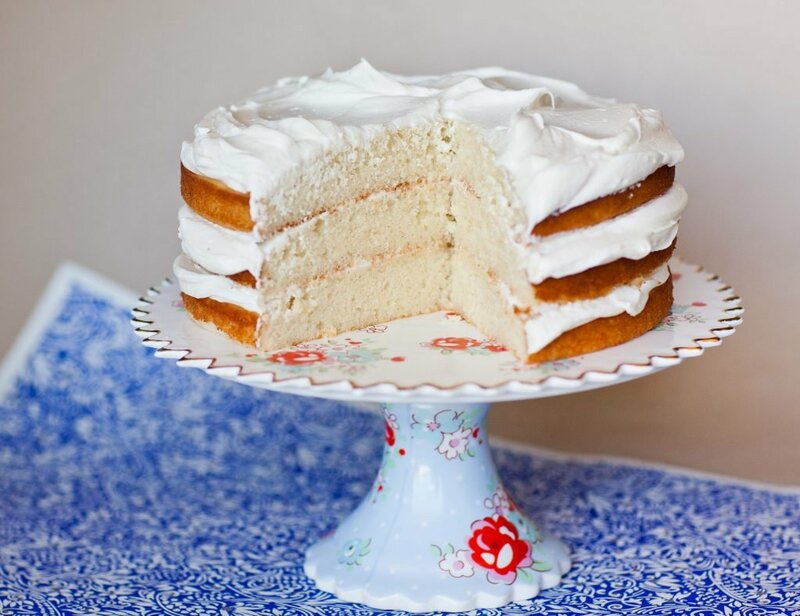 The best and only recipe you need for made-from-scratch vanilla cake! 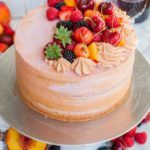 My vanilla cake recipe yields a very tender and moist cake with just the right amount of sweetness and vanilla flavor! 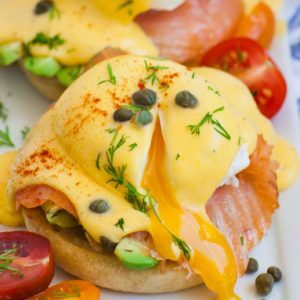 This recipe uses just 8 simple, everyday ingredients that you probably already have! 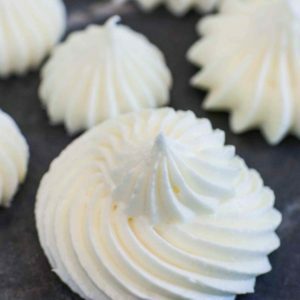 Serve it simply with my ‘Vanilla Buttercream’ recipe or dress it up for just about any occasion! lemon flavor with lemon juice and lemon zest (I recommend using lemon zest from 2 lemons). strawberry, raspberry or blueberry flavor – just toss the berries in cornstarch and add. 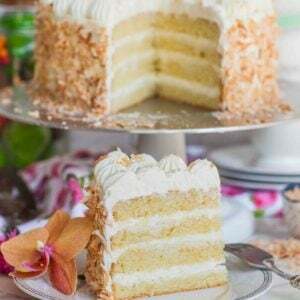 coconut flavor- add a bit of coconut extract and 1 cup flaked coconut. 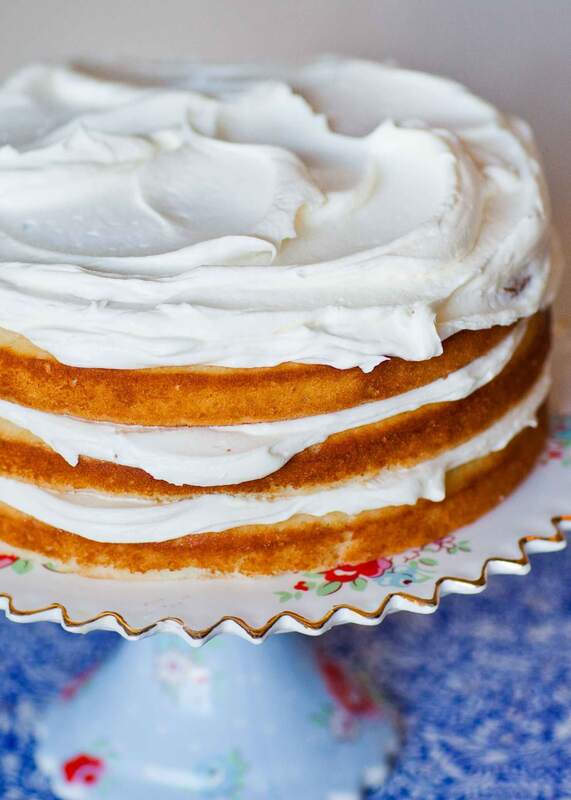 Pair this cake recipe with my super easy ‘Vanilla Buttercream’! 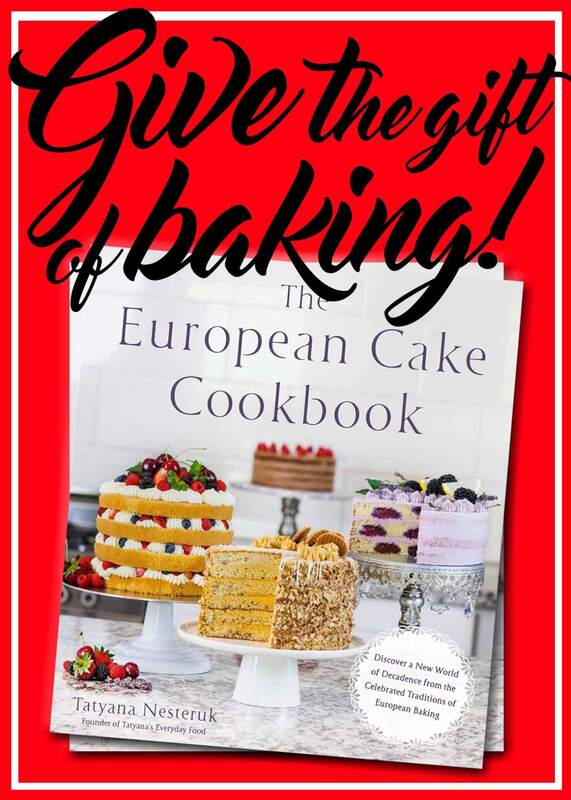 Or, try it with my ‘French Buttercream’ recipe – a different kind of cake frosting that you never knew you loved! I love my handy, handheld KitchenAid mixer for when I don’t need my larger stand mixer. This set of nesting glass mixing bowls are great for food prep. These 8-inch aluminum cake pans are my favorite for baking cake layers. And these pre-cut parchment paper rounds are a huge time saver. Preheat oven to 350F. Prepare desired cake tins: use this recipe for 2 or 3, 8-inch rounds; 2, 10-inch rounds; 13x17-inch jelly roll pan for a sheet cake; also makes 24 cupcakes. Line pans with parchment paper and line cupcake tin with cups. In a large mixing bowl, beat together softened butter, sugar and vanilla until fluffy. Add the egg whites or eggs and beat again until creamy and smooth. 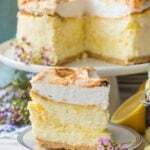 Using only egg whites yields a more 'white' cake; using whole eggs will give the cake a soft yellow color. Next, pour in the milk (I recommend using warm milk). Divide the cake batter evenly between prepared pans. Bake in preheated oven for approximately 30 minutes for 3, 8-inch rounds; or until a toothpick inserted into the center comes out clean. Allow the cakes to cool in the pans for about 10 minutes, then invert onto cooling rack to cool completely. Frost and fill cake once the cake is completely cooled. IF not using the layers right away, wrap with plastic wrap to avoid drying. About 1 week in the refrigerator, just make sure to keep it covered so it doesn’t dry out. 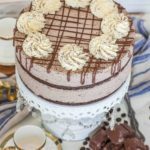 Can I use cake flour instead of AP? 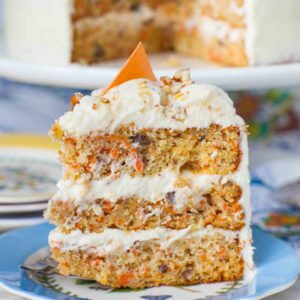 Is sugar enough for this cake? In other cake recipes you used 1& 1/2 cups of sugar for 3/4 cup of Butter. 3. Also i tried your sponge cake from strawberry marshmallow recipie…it is equally soft n springy..but when it comes on to trying diffrent flavour which one is recommended..
How can i divide the eggs for smaller pans tin like 6″ or 7″…. You can use this recipe for a smaller pan without having to adjust the recipe 🙂 You’ll get taller layers! I have made this and it tastes yumm. It is very hot around 40* degrees where I live. When I refrigerate the frosted cake and then take out it isn’t as soft as it was before frosting. And I have to store in the refrigerator. 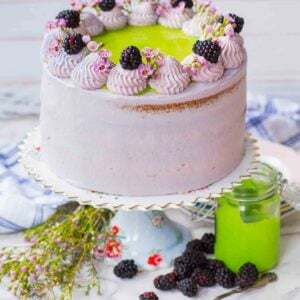 Can you suggest some tips to keep it moist even after the frosted cake is in refrigerator. I take out an hour before serving. What type of milk did you use? Whole milk? You recommended using warm milk. Even with the milk warm, the butter “crumbs” when I add the milk. Also, this only made enough for 2 – 8″ layers. I had to double recipe to get 3. Even whisking my dry ingredients caused the cake to be heavy. Trying to make it for g-dtr’s “Wedding Celebration.” Sure not happy with my results. I’m so sorry that your cake didn’t turn out well. 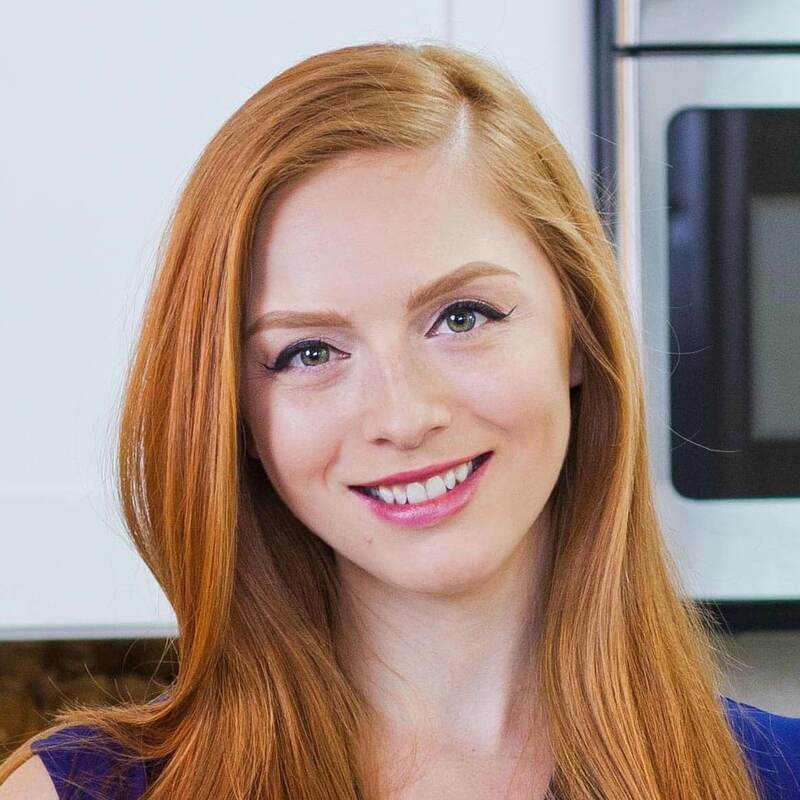 Thank you so much for your great recipes. I’m so sorry to hear that the recipe didn’t work out well for you! Next time, try warming the milk a bit before adding and make sure all the ingredients are at room temperature. 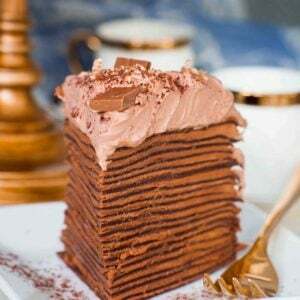 Can I bake this in a 9 inch cake pan? And if so how many? How tall would the cake be if I were to use 2 -9” cake pans ?